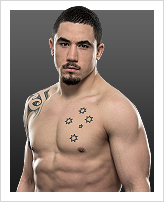 UFC 미들급 챔피언 크리스 와이드먼이 UFC 187 대회에서 비토 벨포트를 만난다. 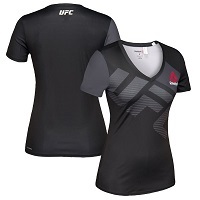 UFC 해설자 조 로건의 경기예상을 들어보자. What ranks and titles have you held? 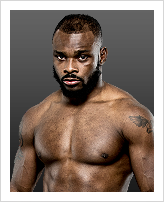 Former UFC light heavyweight champion, UFC heavyweight tournament champion, UFC superfight champion, been ranked top 10 in light heavyweight and middleweight divisions. 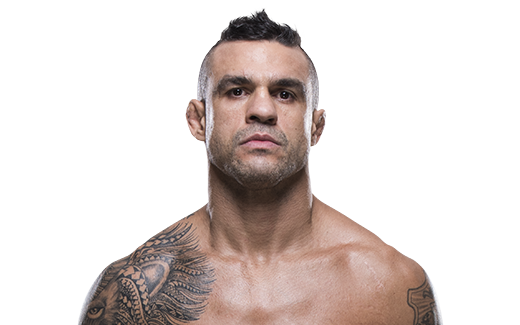 • Has faced seven former UFC or PRIDE champions (Anderson Silva, Couture, Liddell, Franklin, Ortiz, Wanderlei Silva, Dan Henderson).